I love sunflowers! In the area I live we have some vacant fields nearby and they are loaded with wild sunflowers right now. I think they are beautiful! 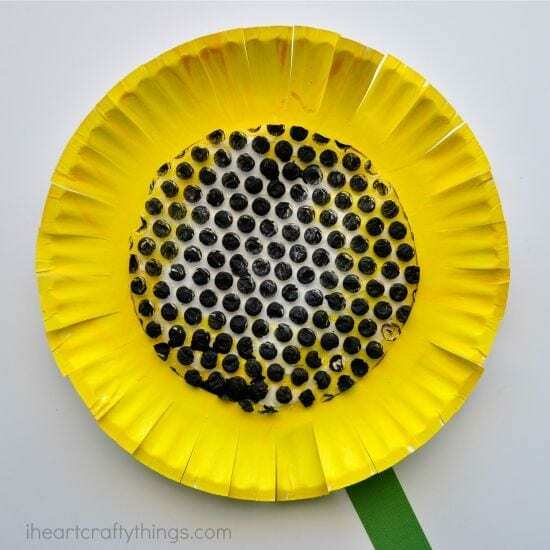 When we had the bubble wrap out the other week for our Octopus Craft my mind was racing with some other ways we could use it for crafting, and I realized the raised texture of the bubble wrap would work great in a Paper Plate Sunflower Craft. 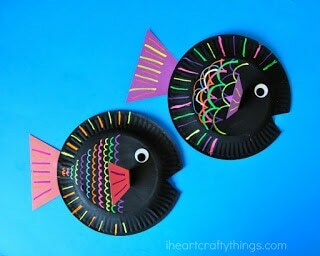 This one is super easy to make, perfect for a summer afternoon craft. 1. 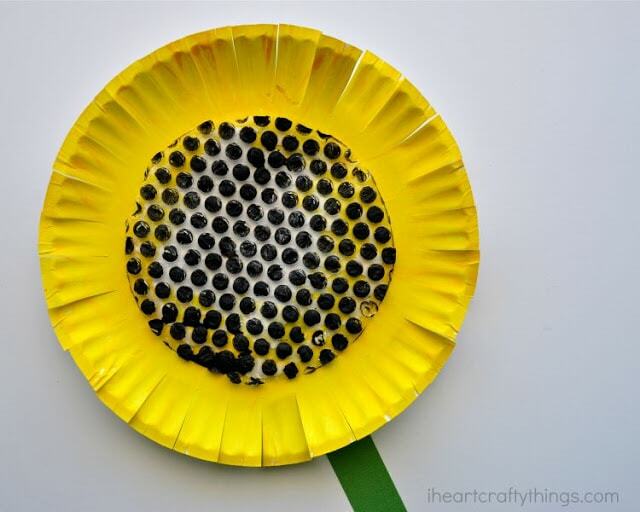 Start by painting the front of your paper plate with yellow paint. 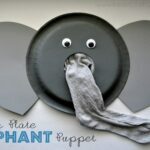 We left the middle unpainted, but you can paint the entire plate if you’d like. 2. 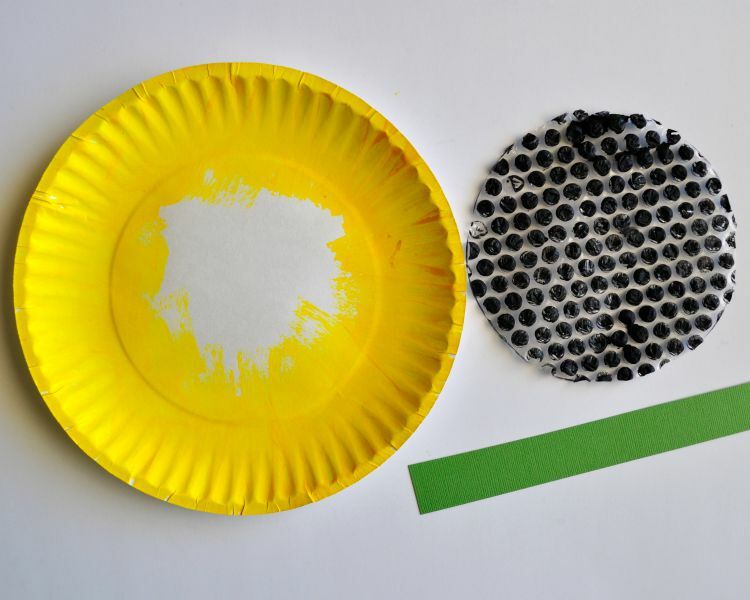 Cut a circle of bubble wrap out about the size of the inside of the paper plate and paint it black. Set it aside to dry completely. 3. Once your paint has dried, use your scissors to make slits all around your paper plate to make petals. 4. 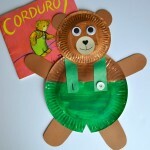 Glue your bubble wrap circle on the middle of your paper plate. 5. 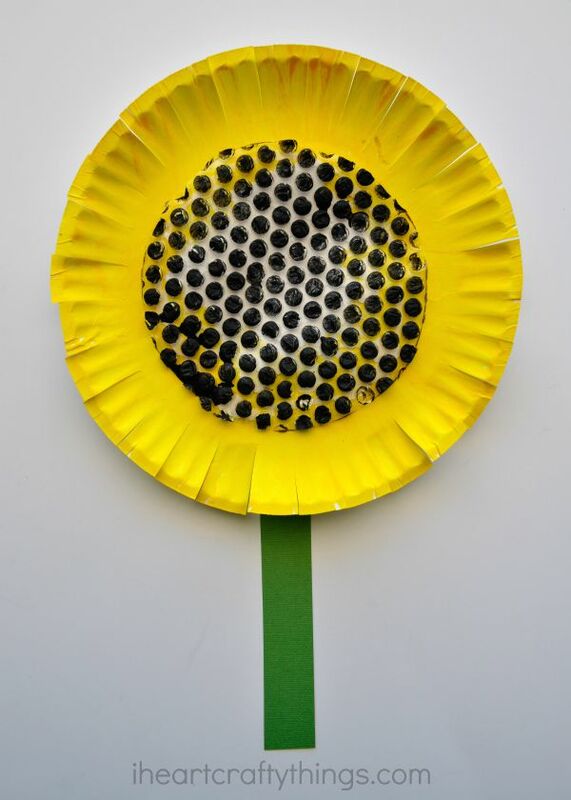 Finish your sunflower by gluing a strip of green cardstock paper at the bottom of your paper plate for a stem. I am loving how the bubble wrap gives the sunflower so much texture. 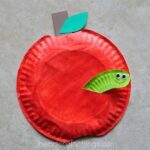 If you don’t have any on hand you could also glue coffee grounds in the center or sunflower seeds. 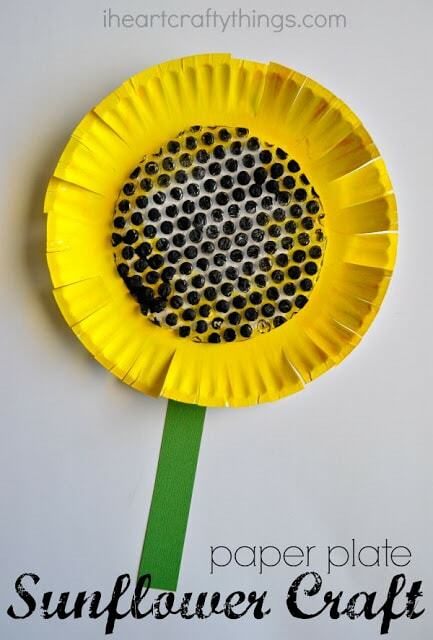 We have used pony beads on a sunflower craft in the past as well.